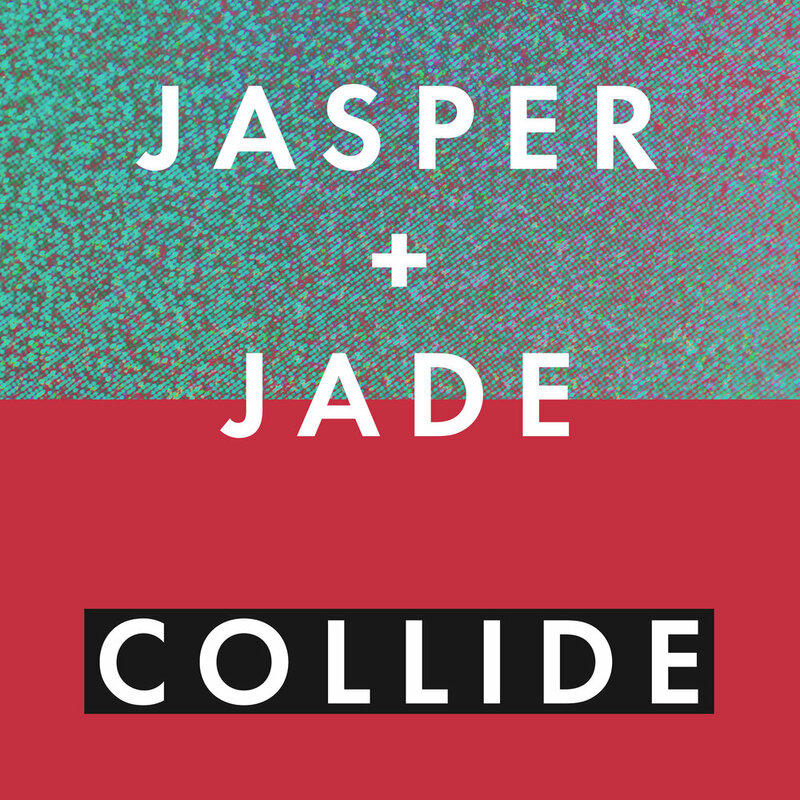 Atlanta-based singer-songwriter duo Jasper + Jade stake their claim where smart, affecting lyrics collide with the sonic hallmarks of millennial pop-rock and crossover country. Marked by anthemic harmonies, driving drum beats, and forthright guitar riffs, their music is a smoky-sweet concoction with a hint of bubblegrunge and a whole lot of heart. In the recording studio, J + J’s Katie Snyder and Anna Packer earned themselves the nickname “the sweet and the meat” for their complementary vocal styles: Katie’s honeyed voice tangles with Anna’s powerhouse pipes for a signature sound that’s polished—but with patina. The band’s poetic, introspective lyrics are refreshingly earnest, while their penchant for well-crafted hooks and irresistible choruses squarely deliver on pop music’s promise to sweep listeners away.